It sometimes can be a shock watching hair color process whether changing an all over color or toning highlights. Usually when someone wants their hair many shades lighter than their current hair color, the stylist uses bleach to lift their natural hair color or take out any box color (aka. artificial pigment) out of the hair. Let’s take a step back, and look at the reasoning behind using bleach and what a toner is. 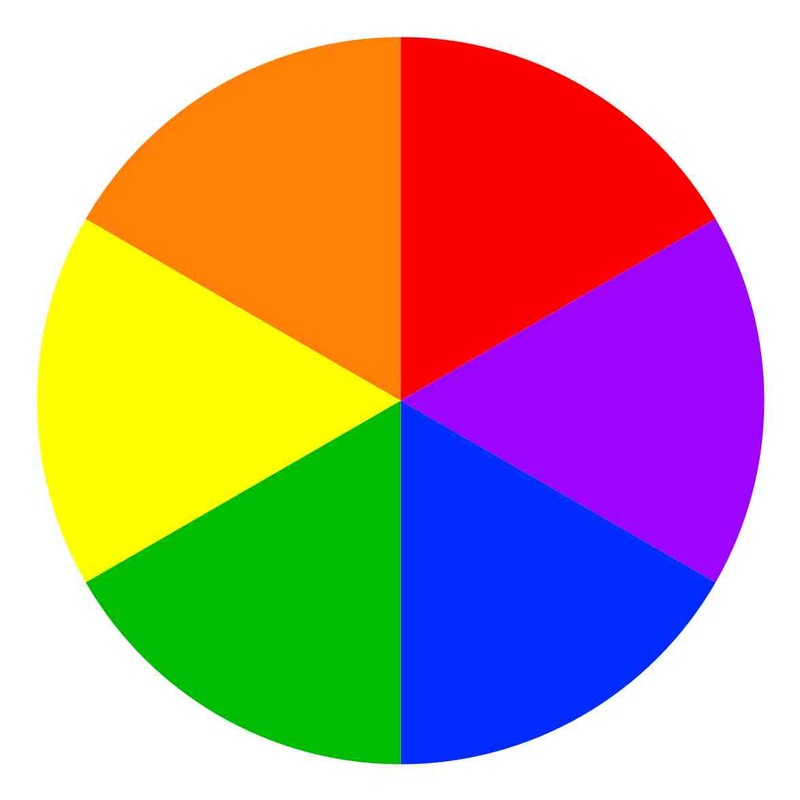 Do you remember art class when you may have learned about the color wheel. If not, no worries, we will skim the surface. For the sake of simplicity, I’m not going to touch on the tertiary colors. To make the color brown, you need a combination of primary and secondary colors ( primary colors- yellow, red , blue)(secondary colors- green, violet, orange); all these colors are either warm or cool. Note, all the cool colors are opposite of the wheel from the warm colors. Jane’s hair was bleached out to a yellow color, and she wants a more ashy hairstyle, then she would counteract (cancel out) the yellow with an ashy toner (ex. purple, opposite of the wheel from yellow). If Julia bleached her hair to an orange color, and she wanted a warm brown, she would complement the orange with a neutral brown color, she uses a toner that does not cancel out the orange. 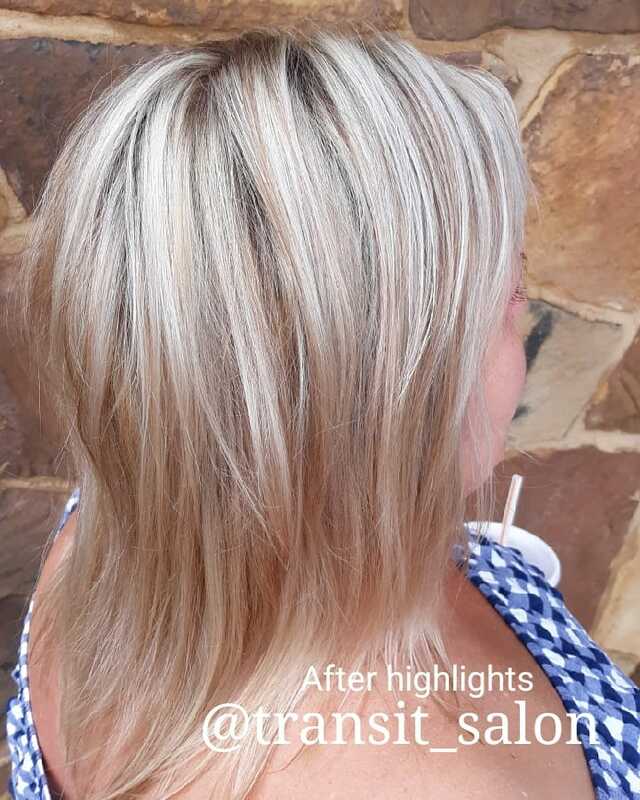 A toner is hair color, which adds pigments (hair color molecules) back in the hair. It can be a semi-permanent or a demi-permanent hair color that is more gentle on the hair than permanent hair color. 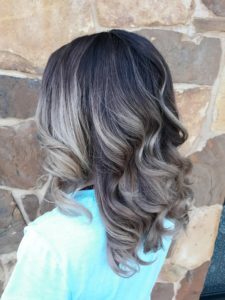 Permanent hair color usually has a swelling agent (a chemical to swell the hair), like ammonia or MEA, for the color molecules to penetrate in the hair. Semi and demi -permanent solution does not usually have this swelling agent. Less swelling means less damage on the hair. Toners are meant to stain the outside of the hair strand. Toners can fade between 4-12 weeks, more or less, depending on the porosity of the hair, hair care products and how often the hair is washed. When the toner washes out, you will be left with seeing the underline pigment again (red, orange, or yellow). This is a lot of information to absorb, but this is just a long explanation to the process of coloring hair with bleach and a toner. 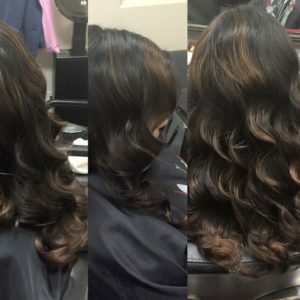 It sounds complicated, but rest assured, leave it to your stylist to do all the formulating! Cheers to a new hairdo! **Click here to go back to to home screen OR call 210-994-0165 to book an appointment today!